Hollywood celebrities to beg electorate not to vote Trump. What the hell makes them think we give a crap what they think? Celebrities including Lady Gaga, Pink, Amanda Seyfried, Sia, Jeffrey Wright and Laverne Cox. The women on the View could't even explain what the electoral collage was all about and why it exists. One tried to inject racism into it. Whoopi Goldberg didn't know how many electoral votes were required to win the Presidency. You'd think she would study up on the show topics? Didn't we just show them on November 8th that we paid no attention to them, MSM, DNC, Barrack Hussein Obama and all their celebrity friends. On top of that another group of democrats are seeking 37 republicans to change their electoral votes. Claiming they would "save the country". Our question is save it from what to what? We've already spoken on November 8th, we rejected their brand of corrupt government, there was a "peaceful revolution at the ballot box", get over it and quit taking dumps on city streets. Not one, not one electoral voter should change his or her vote. They took a pledge and should honor it regardless of their conscience or feelings, they are representing the peoples choice. Sheriff David Clark from Texas Biker Radio on Vimeo. 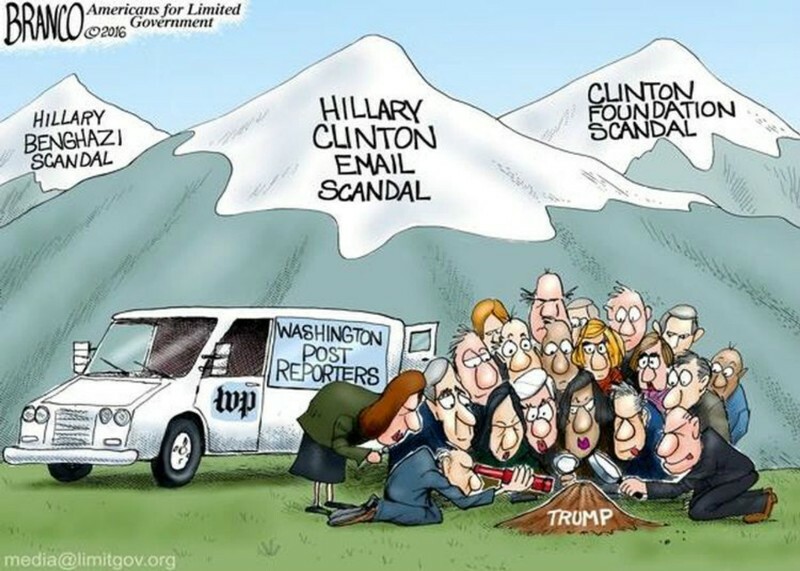 We at TBR News think there should be an investigation into the main stream media, George Soros, the DNC's and Hillary Clinton's part in subverting the primary & now the electorate process. Starting with rigging the outcome of Democratic Party's nominee and finishing with accusations of Russian interference with not one shred of proof to back any of it up. How about death threats to electorates? Who's behind that? Those people should be tracked down and prosecuted.. Lets have an investigation on our attempts by this administrations and others that have interfered in elections around the world, did the CIA take part? Iran, Iraq, Ukraine, Israel, Egypt, Lybia, Syria just to name a few. Don't stop there politicians have come to the AID of the CIA saying they had been working hard on hacking of government programs for years. Where is the proof of that? What kind of expertise do the have to track and run down perpetrators of cyber crimes. Do we really have nerd super spies? 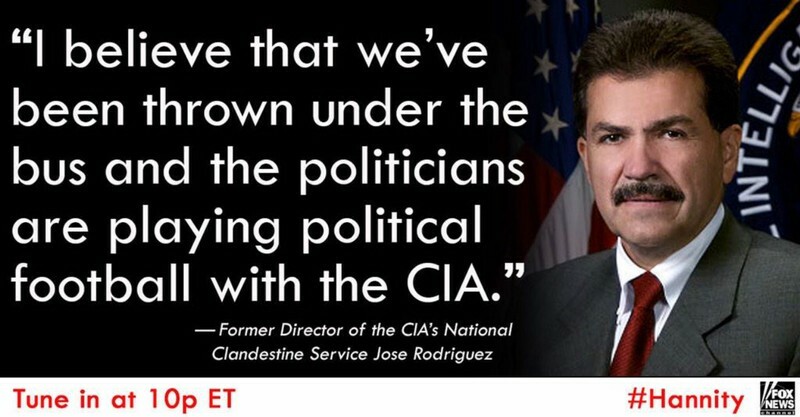 Either the CIA has opened their mouths or someone has done it for them through the main stream media. They now find themselves a political football of the progressive left and grandstanding so called bipartisan politicians. They are demanding answers the CIA doesn't want to give. Truth is not forthcoming anytime soon.